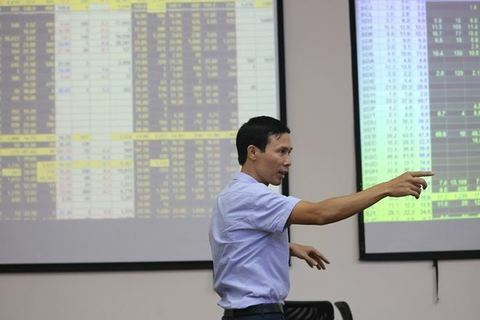 Vietnamese shares advanced further on Tuesday morning as banks and property developers continued performing well on improved investor confidence. 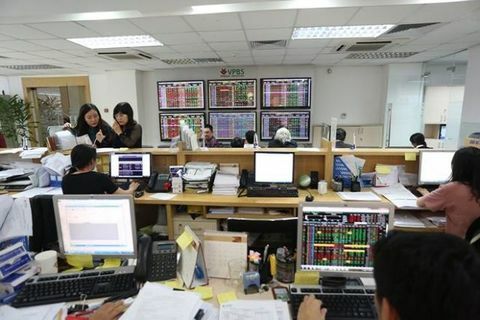 The benchmark VN Index on the Ho Chi Minh Stock Exchange gained 1.16 per cent in morning trading to close at 936.87 points. 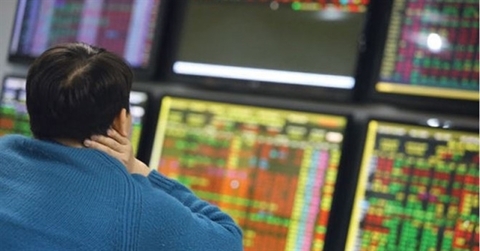 The southern market index rose 1.92 per cent on Monday. 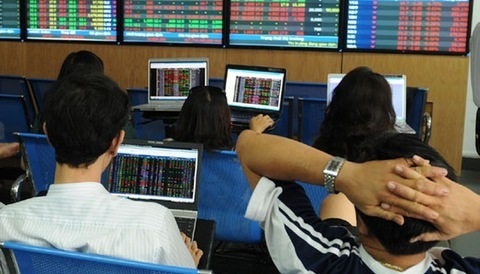 The HNX Index on the Ha Noi Stock Exchange added 0.77 per cent to end at 106.06 points. It increased by 1.85 per cent in the first trading day of the week. 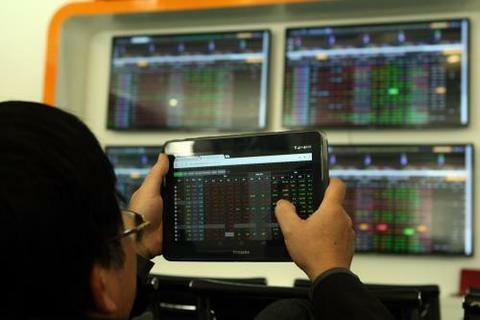 More than 129.7 million shares were traded on the two local bourses, worth VND2.6 trillion (US$112 million). Bank and realty stocks led the market in the morning session and they are projected to see earnings rise even higher in 2019, according to analysts. 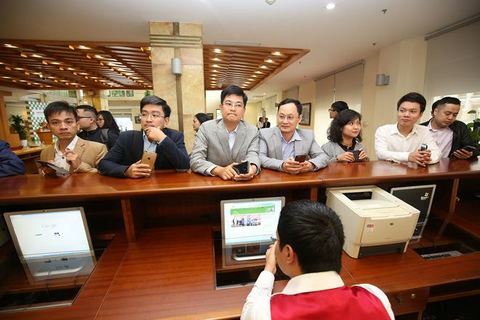 In the two industries, best-performing stocks included Bank for Investment and Development of Vietnam (BID), Techcombank (TCB), Vietinbank (CTG), Vingroup (VIC), Vincom Retail (VRE) and Sacomreal (SCR). 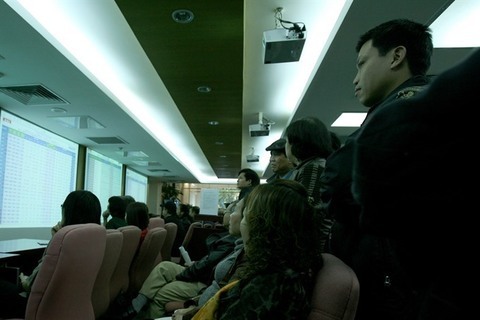 Consumer staple firms also did well as demand for food and beverages during the recent Tet (Lunar New Year) holiday was expected to increase their earnings in the first quarter. Among gainers in the consumer staple industry were Masan (MSN) and brewers Habeco (BHN) and Sabeco (SAB).